Home, Auto & Business Insurance - Monge, Crouch & Mahoney, Inc.
We’re an insurance agency that delivers customized, cost-efficient solutions and that also has knowledgeable, caring, and industrious agents. 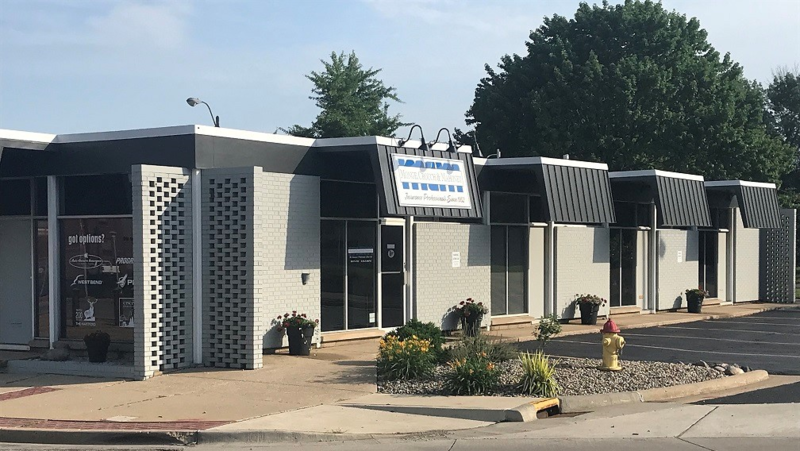 We’ve served individuals and businesses in Pekin and throughout Central Illinois for more than 60 years, and we’re proud of it. We’ll continue to provide insurance in the ways that we have because we love doing it. We build and nurture meaningful relationships with our clients, and this helps create trust between our clients and us. Trust makes it easy for us to identify problems and to fix them and also to deliver the best insurance and the greatest services. We represent many companies, and we represent these companies well. As a result, we offer a wide variety of insurance options, which are personal and also commercial. Our business program can keep virtually any commercial enterprise in Illinois protected, and this program has many insurance options, including business owners policies (BOPs), loss control insurance, and workers compensation. We have specially designed programs for businesses in more than 25 different industries, and we can select coverages from these programs in order to make any policy or plan complete. We insure a lot of auto service businesses, franchise auto dealers, childcare facilities, used auto dealers, churches, manufacturers, and distributors. For individuals we have homeowners, auto, life, and recreational vehicle insurance, and also many other options. Whether one is creating an inheritance or protecting assets, we can help him or her. We use policy checklists for new clients, and we provide on-site inspections and loss control services for all clients. We also regularly monitor solutions that we write, and this ensures that there are never gaps in coverage and also that the rates that clients pay are always competitive. We’re local, and were very active in our communities and live in Central Illinois. We have a deep appreciation for the communities that we serve, and this is one reason among many why we’re as committed to being a part of these communities as we are to delivering the best insurance and the finest services. We’re members of the boards of the Pekin Area Chamber of Commerce, Career Link, and the Boys & Girls Club of Pekin. We're members of the Kiwanis Club of Pekin and the Klystron Society at WTVP.org. Also, we’re on the advisory board of the First Pekin Savings Bank. Lastly, our very own, Luke Gruden, is president of the Peoria Youth Hockey Association.